Pickens-Kane is a market leader in contract furniture installation and service. We provide furniture installation Chicago facilities trust for efficient processes. 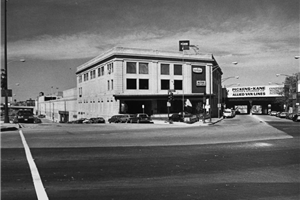 Our projects have ranged from an 1,800 plus workstation office to a 2,000-room hotel installation. Pickens-Kane is indeed your Chicago area source for experience. Our project team will coordinate all deliveries of furniture and fixtures to provide you with true single-source responsibility. We are your "One Stop Shop" for furniture installation. 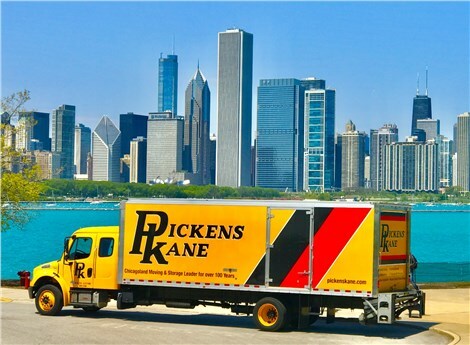 Chicago companies choose Pickens-Kane as their contract furniture installation experts for all their facility service needs. We have our own finishing department where our personnel can repair or refinish you furniture as required. We can clean your office systems or upholstered furniture as part of a move or as a standard maintenance program. Pickens-Kane installation personnel are manufacturer certified in all lines of contract furnishings, providing guaranteed quality service to both dealers and users alike. Our barcoded Asset Management program, developed exclusively by Pickens-Kane, is much in demand by manufacturers and dealers of furniture and electronics as well as facility managers and space planners. From consultation to creation of database files to actual online implementation, allow a recognized nationwide leader in inventory management to be of service to you. When it comes to the monumental task of furniture installation, Chicago companies benefit from our exceptional barcoded asset management. For more information or to request an estimate, fill out our quick and easy online quote form right now. Pickens-Kane provides furniture installation Chicago and the surrounding suburbs depend on for superior service.